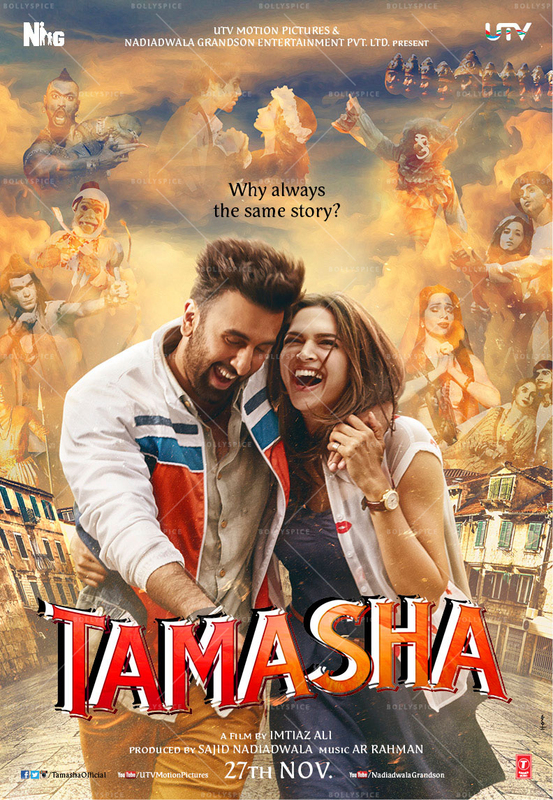 The poster of Imtiaz Ali’s upcoming film, Tamasha, was launched on digital platforms this morning. Riding on the excitement created by the pictures from the shoot and the videos released a few days ago, the poster has created quite a stir amongst the audience. The trailer of the film will be launched on 22nd September 2015.